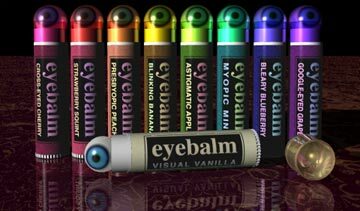 Eyebalm.com is also the Fine Art site of Ann Stretton and Stan Starbuck. Copyright © 1999--2011 Eyebalm/Ann Stretton. All Rights Reserved.